I knew of Dr. Harris, but never heard him personally. I’m not sure if you’ve heard him preach but Dr. Charles E. Booth from Mt. Olivet Baptist Church would be in my Top 10. I’m sure some of them will be on subsequent lists. It’s hard to please everyone with this list. True, Pastor Terry Anderson. A wonderful man of God. He is the Lord Heart. When I hear him everyday in morning and evening I feel Jesus around me. I am fortunate to see him and my life has completely changed. True, Pastor Terry Anderson. A wonderful man of God. He is the Lord’ Heart. When I hear him everyday in morning and evening I feel Jesus around me. I am fortunate to hear his word of God in my life . I am completely changed ever after the first time I heared his sermon the father’love and the 2broken preacher’s. Have you ever heard some of the great preachers in the Southeast like Bishop Victor Tyrone Curry of New Birth Baptist Church in Miami, Fl or Arthur Jackson III of Carol City Baptist church in Miami also?… Or Barthlomew Banks in Tampa, Fl… N let’s nt forget the recently late Dr. Mack King Carter…. Great article man of GOD. I agree with Pastor Ralph D West, Rev Terry Anderson of Texas. Also Pastor Howard John Wesley of Alexandria Virginia. I also agree with Pastor Ralph D West, Pastor Terry Anderson has become my at work you tube pastor such an awesome deliverer of thus saith the Lord. Never heard him in person. PASTOR SEAN ELDER;MT HERMAN BAPTIST CHURCH;AVONDALE LA. Bishop Keith C.Smith from Mississippi then relocated to South Carolina.he was a preaching and singing Machine. Bishop Keith C. Smith was indeed a GRAND man of GOD. I know he was a child prodigy preacher. Yes, indeed he could preach and sing. Rest on in heaven. Rev. Smith. You list is pretty good. I attended White Rock under Rev. Shaw, yes sir your description is on point. Take a look or listen to Rev. Jeremiah Wright, Rev. Frederick Haynes, Rev. Charles Adams, and Revs. Otis Moss Jr. and Sr. This list must include Rev. Dr. Alyn E. Waller, Senior Pastor, Enon Tabernacle Baptist Church in Philadelphia, PA. He is an awesome preacher, teacher and singer. Rev. 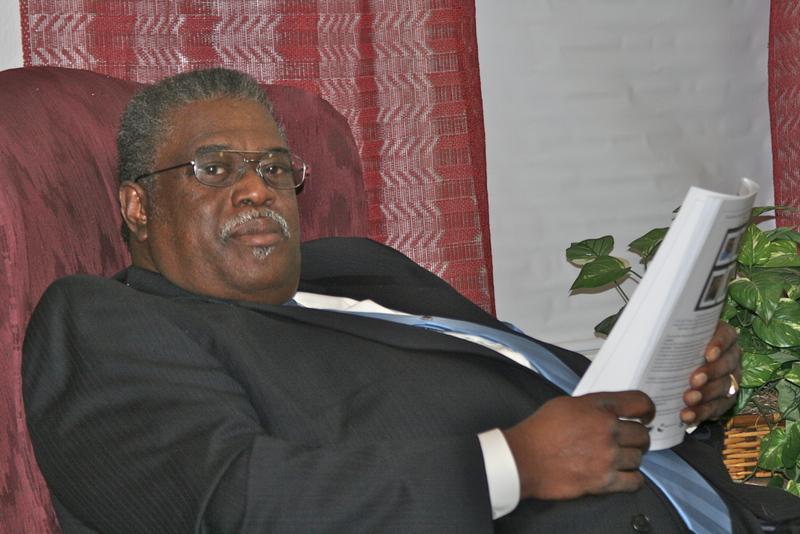 G. Lamar Stewart of Taylor Memorial Baptist Church, sat under Rev. Waller before becoming the pastor at Taylor. He is an awesome preacher and teacher as well. You should consider Rev, Dr. Charles G, Adams of Hartford Memorial in Detroit, MI. There can not be a minister who has joining whooping and expository and melted them into a dynamic new style for a longer period of time than he. I agree that no list could be all inclusive as many have practiced the gift without the benefit of large audiences or following. I’ve heard most of those on the list (being a native Houstonian and familiarity with the National and State Conventions and Associations. May I humbly submit a few others? Dr. Roy Elton Brackins (Ft.Worth, but originally Houston), Bishop Gary E. Scott (Houston, though internationally traveled and acclaimed), Dr. Richard Jewel Rose (Houston), Pastor L. David Punch (Houston) Even if not deemed worthy of ur list are noteworthy and bear the opportunity to witness. Thanks for ur consideration. Kidding me! A list of great preachers where you mention td jakes, paul s. morton but you don’t include Noel Jones, something’s wrong! There’s nothing like hearing noel jones preaching!